For Residents & Visitors alike, rest, rejuvenate and rockover at the end of the season. Fabulous facials and life-changing body-work to restore your natural high. Let us massage away post-party pains, using aromatic oils to rejuvenate your senses, juices, restorative yoga and a whole lotta healing love to get your mojo back again. 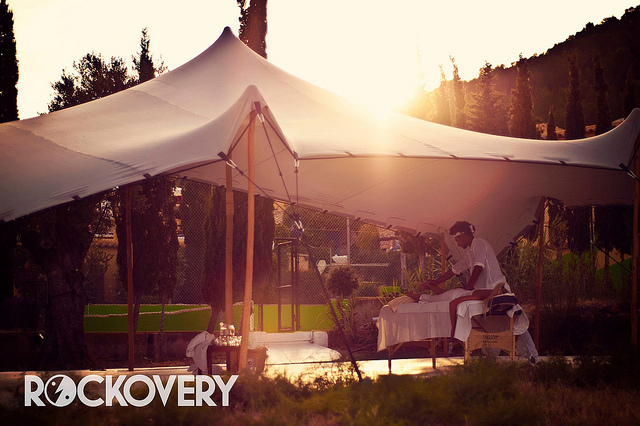 From 150 euros pp b&b including purifying massage, add dinner, yoga, more treatments and additional nights to sleep deep and get glowing again. Come and enjoy the Alice and Wonderland escapism of Pikes Hotel….. chill by the pool, enjoy mellow tunes and sunset yoga sessions all to be explored.